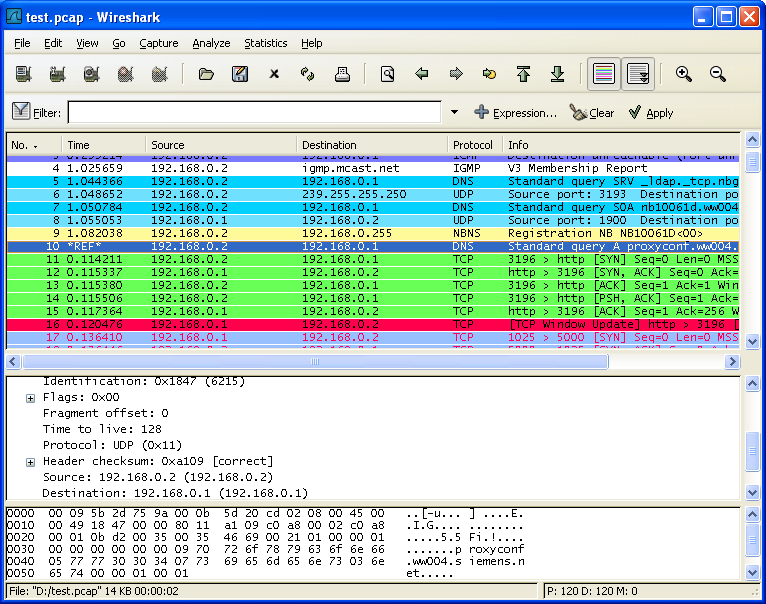 Wireshark is the most popular free and open-source packet analyzer. It can see all the network communication going in and out of all the computer in the network. Meaning someone who uses Wireshark can see anything on your network that’s not encrypted. But unfortunately, it is not available for Android. Though, that doesn’t mean you cannot track, monitor or capture network packets on your Android device. Here are some of the best Wireshark alternatives for Android to monitor traffic and capture packets. 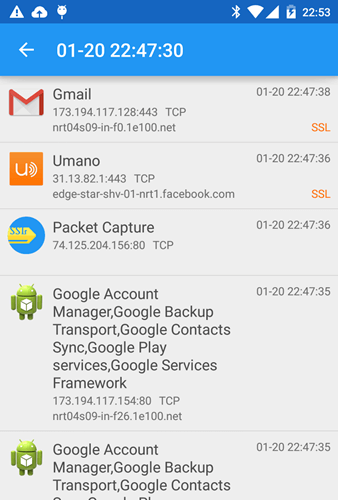 Why most network sniffer app on Android require Root access? Before you jump to the following list, you should know, most Wireshark alternative for Android requires ROOT access to capture packets. The reason being the promiscuous mode or monitor mode. When you are running a packet sniffer tool in promiscuous mode, you will see every packet that is being transmitted over the network. If it is not separately encrypted, all traffic can be read. In general, most Windows computers require a seprate WiFi adapter to enable promiscuous mode, while some macOS devices can use the built-in WiFi card in promiscuous mode. Android, on the other hand, can also use the built-in WiFi adapter for promiscuous mode. But to prevent its misuse, most manufacture turn OFF this feature. And the only way to bypass this is by ROOT access. 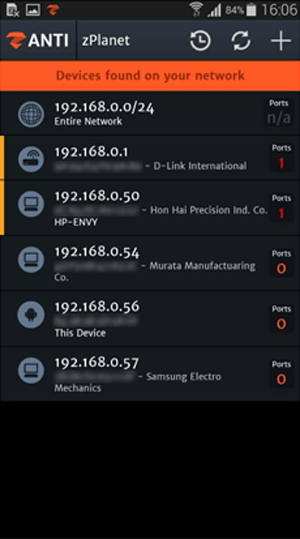 In short, without ROOT, you can only monitor traffic from your device. Also for obvious reasons, most of the following apps are not available on Google Play Store. 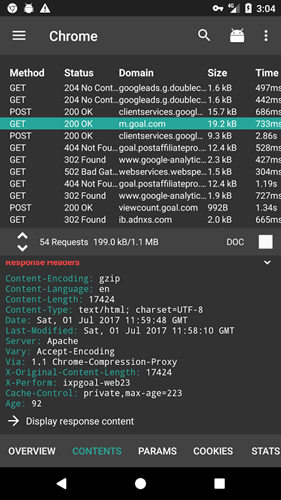 zAnti is not just a simple network sniffer, it is a complete penetration testing tool for your Android device. You can do complete network testing and a whole lot of other tests with a simple tap on a button. 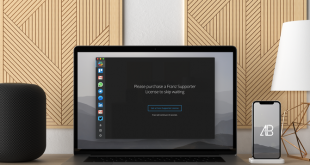 Some of the things you can do with zAnti include but not limited to modifying HTTP requests and responses, exploiting routers, hijacking HTTP sessions, changing MAC address, checking target device for vulnerabilities, etc. Apart from that, zAnti can also find security gaps within your existing network and gives you detailed reports on how to fortify the defenses to protect your network from possible attacks. Being a complete penetration testing tool that is specifically designed for professionals and businesses in mind, zAnti needs root access to work. Moreover, for most of the advanced features of zAnti to work, the app will change a few SELinux configuration settings and also puts your device into permissive mode. So, if you chose to go with zAnti, I would recommend that you use a dedicated device that is separate from your work or personal device. Pricing: The app is free and you can download it from the official website. However, you need to submit your email address to get the download link. cSploit is very similar to zAnti in that it is a complete and professional penetration testing tool for advanced users. In fact, cSploit is a fork of dSploit which got bought by and merged into zAnti. You can think of cSploit as Metasploit for Android. Some of the features of cSploit include the ability to collect and see host systems fingerprints, map local network, perform MITM (man in the middle) attacks, built-in traceroute functionality, ability to add your own hosts, create or forge TCP and/or UDP packets, etc. When it comes to network specific tools, cSploit allows real-time traffic manipulation, DNS spoofing, breaking connections, traffic redirection, capture pcap network traffic files, and session hijacking. Most of all, cSploit has a built-in Metasploit framework RPCd which allows you to scan for known vulnerabilities and create shell consoles on target systems. 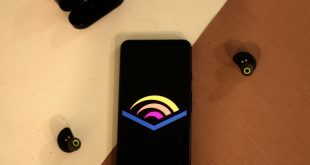 What’s more, the developer is actively working on the application and there are future plans to add features like the ability to install backdoors on a vulnerable system, decrypt WiFi passwords, etc. So, if you are looking for a free and open source penetration testing tool with a good network sniffer then give cSploit and see if it fits your needs. Do mind that you need to have root permission on your Android device to work with cSploit. 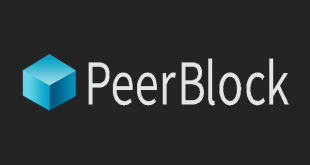 Pricing: Free and open source. While zAnti and cSploit act as full-fledged penetration testing tools with all the bell and whistles you will ever need on a mobile platform, Packet Capture is a dedicated application to capture and record network packets. Using Packet Capture, you can not only capture and record packets but you can also decrypt SSL communication using MITM (man in the middle) attack. Since Packet Capture uses local VPN to capture and record all your traffic, it can run without any root permissions. If you are looking for a simple and straightforward packet capture app then try Packet Capture. Using Packet Capture is nothing hard. Install it from Play Store and launch the app. When you launch, you will be prompted to install SSL certificate. If you want to record and capture HTTPS traffic then you need to install the SSL certificate. Depending on your requirement, either tap on “Install” or “Skip” to continue. Do mind that if you don’t install SSL certificate, some apps might not be able to connect to the internet when you are using Packet Capture’s local VPN. That being said, you can always install the SSL certificate from the settings panel. On the home screen, tap on the “Play” icon appearing in the upper right corner. This action will start the local VPN and all your traffic will be automatically tracked and recorded. If you didn’t install SSL certificate when prompted, you can do so by navigating to “Settings” and then selecting the option “Status” under “Certificate” section. Pricing: The app is completely free but contains ads. Debug Proxy is very similar to Packet Capture in that it is a dedicated traffic sniffer. Just like Packet Capture, it can capture traffic, monitor all your HTTP and HTTPS traffic, decrypt SSL traffic using MITM technique and view live traffic. What’s good about Debug Proxy is that its user interface is very intuitive and captures all packets in native code which makes it pretty fast and responsive. Other than that, Debug Proxy also gives access to other tools that let you do bandwidth throttling, HTTP response and latency testing, network security testing for MITM attack vulnerabilities, web debugging, SSL monitoring, etc. To use Debug Proxy, install it from PlayStore and launch it. On the intro screen, you will be prompted to install the SSL. Install the certificate if you want to decrypt SSL traffic. On the main screen, tap on the “Play” button appearing in the center-right corner of the screen to start capturing traffic. By default, Debug Proxy will capture traffic from all apps. If you want to capture traffic of a specific app, then tap on the “Android” icon in the upper navigation bar and select the app you want to log or monitor. Pricing: The base app is free and there are no ads to deal with. For advanced features like the ability to filter system-wide capture and to display request body and response data, you need to upgrade to the premium version for $3 via in-app purchase. WiFinspect is yet another free and powerful packet capture and network sniffer. 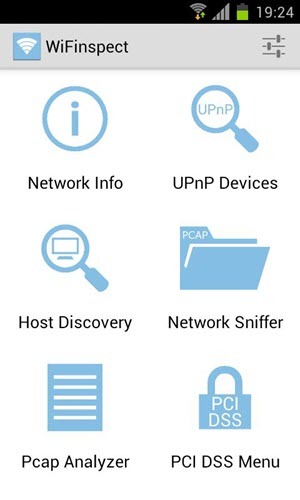 Features of WiFinspect include but not limited to Pcap analyzer, network sniffer, host discovery, port scanner, internal and external network vulnerability scanner, traceroute, ping, etc. Unlike Packet Capture or Debug Proxy apps, you need root permissions to work with most features in WiFinspect. For instance, since the app uses tcpdumps to sniff and track packets, you need root permission. If you are looking for an app that does much more than capturing packets and not a full-fledged penetration testing tool like cSploit or zAnti then WiFinspect is for you. tPacketCaputre does one thing and that is capturing your network traffic, just like Packet Capture or Debug Proxy app. However, unlike both these apps, tPacketCapture will save the captured data in pcap file format. To read that capture data, you need to transfer that pcap file to your computer and use packet capturing application like Wireshark. Other than that limitation, tPacketCapture is pretty good at what it does. So, if you don’t mind the limitation then give the app a try. Pricing: The base app is free and there are no ads. However, if you want to capture app specific traffic then you need to buy the pro version for around $8.5 (which is asking a lot). That’s it for now. These were some of the best alternatives Wireshark on the Android platform. zAnti and cSploit are closest when it comes to packet capturing and man in the middle attack. 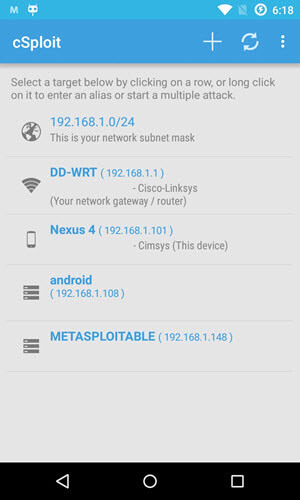 However, if all you want is to boot people off your WiFi network, consider using Netcut app. It also requires root access though. Comment below sharing your thoughts and experiences about using the above Wireshark alternatives for Android.